Hot shot trucking is generally an expedited freight with an overall lower gross weight type of loads. In some regions hot shot truckers deliver cars for car dealers and car auctions. Typical weight allowance for hot shot trucking loads is – Less than 25,000 lb. Some typical loads for hot shot trucking truckers are listed below. Hot shot truckers in almost all cases are owner operators. This means that hot shot trucking jobs are gotten from load boards and then you must build your business with companies. Load boards should not be your only method of finding loads. The best way to grow your hotshot business is to find clients, and then work with them on a regular basis. It is important to put yourself out there and promote your business. This is the best way to get potential clients and build a customer base. Do You Need an US DOT number for Hot Shots? If you’re hauling loads across state lines, you will have get your own US DOT number before you can legally haul hot shot and LTL loads. 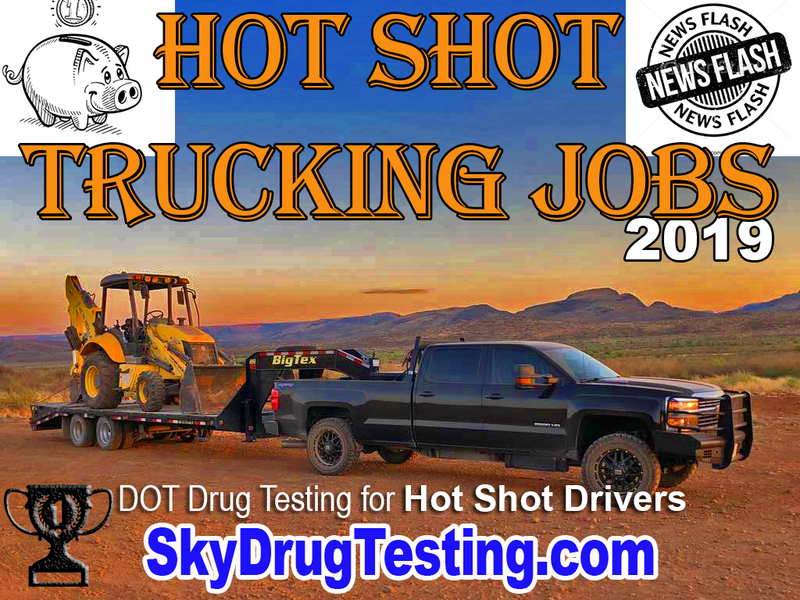 The good news is that the cost of equipment is lower for hot shot carriers, However, other startup expenses like getting your US DOT Number, Drug and Alcohol Testing and other regulatory paperwork will be the same. You’ll also have to make sure you have the proper insurance coverage. If you’re hauling across state lines, you’ll need to file IFTA fuel taxes and get IRP plates. Want to make sure you’re compliant? We can take care of the hot shot trucking paperwork for you.